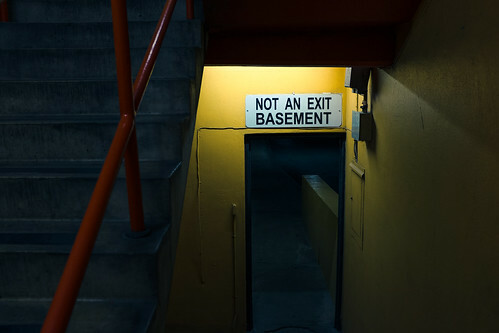 Not An Exit Basement, a photo by Jesse Acosta on Flickr. 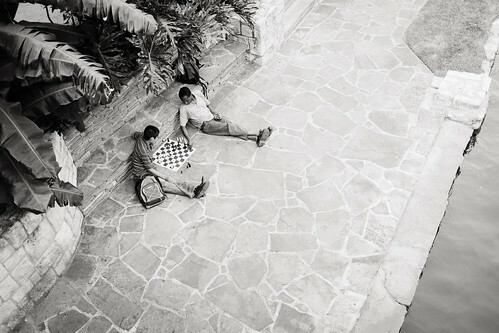 Sitting on the Ledge, a photo by Jesse Acosta on Flickr. Peeking Through, a photo by Jesse Acosta on Flickr. 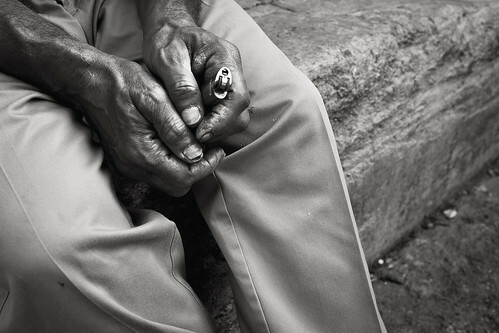 "Hands of a Junkie", a photo by Jesse Acosta on Flickr. 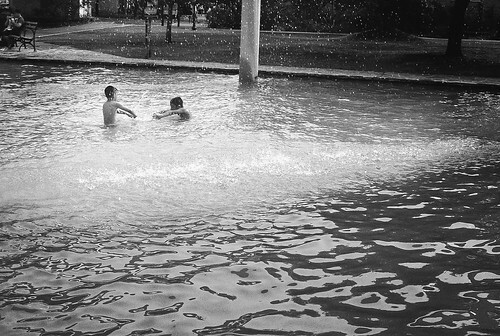 End of Summer of '13, a photo by Jesse Acosta on Flickr. 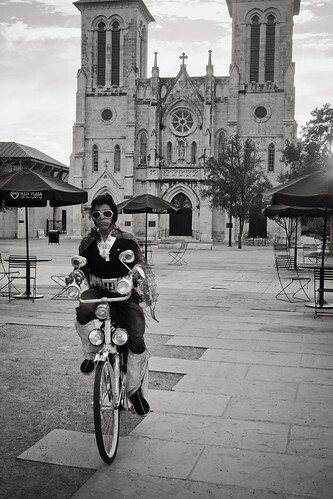 Knight Takes Bishop, a photo by Jesse Acosta on Flickr. 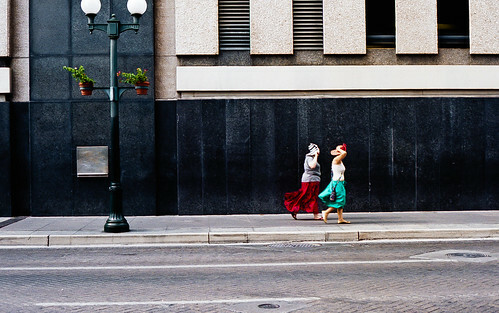 Run For Cover, a photo by Jesse Acosta on Flickr. A Warm Embrace, a photo by Jesse Acosta on Flickr. 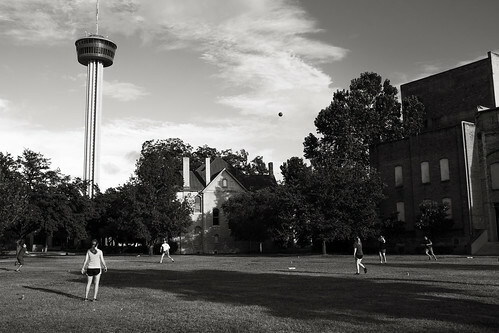 An Afternoon Game, a photo by Jesse Acosta on Flickr. 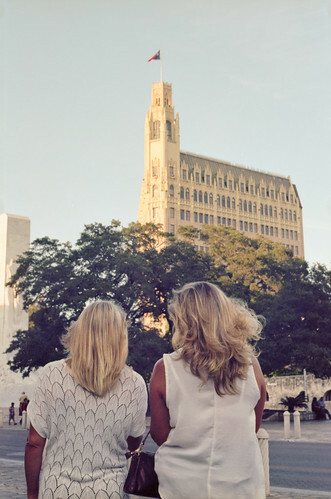 Two Blondes, a photo by Jesse Acosta on Flickr. 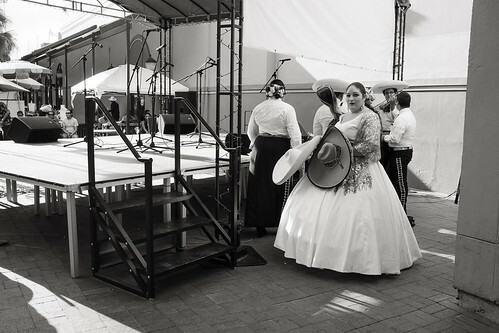 The Mariachi Band, a photo by Jesse Acosta on Flickr. 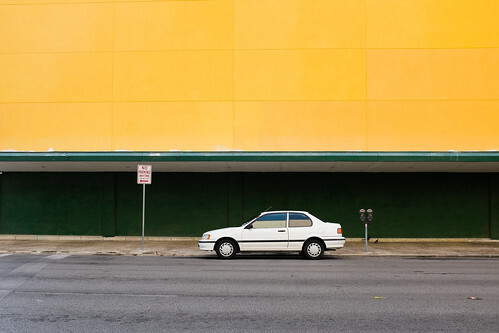 No Parking Anytime, a photo by Jesse Acosta on Flickr. In Memoriam (9/11/2001), a photo by Jesse Acosta on Flickr. Elvis Again, a photo by Jesse Acosta on Flickr. 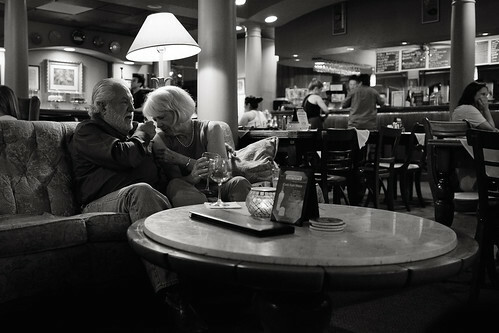 Date Night, a photo by Jesse Acosta on Flickr. 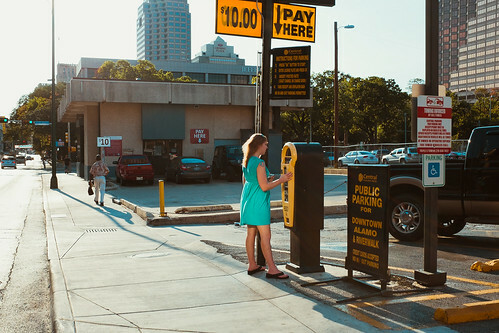 Pay Here, a photo by Jesse Acosta on Flickr. 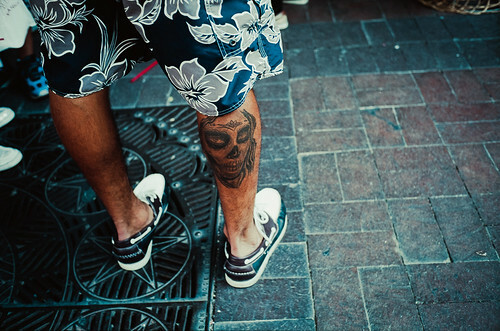 Sugar Skull Tattoo, a photo by Jesse Acosta on Flickr. 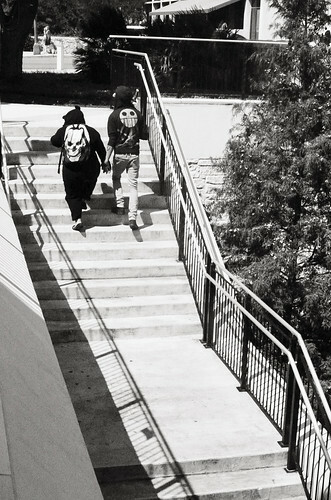 Death and Her Friend, a photo by Jesse Acosta on Flickr. 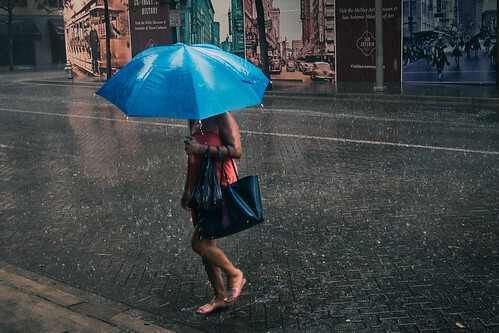 A Rain Storm, a photo by Jesse Acosta on Flickr. 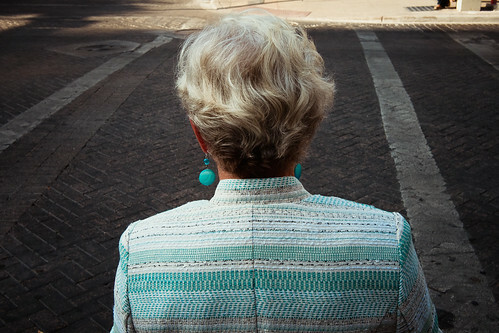 Hair, a photo by Jesse Acosta on Flickr. 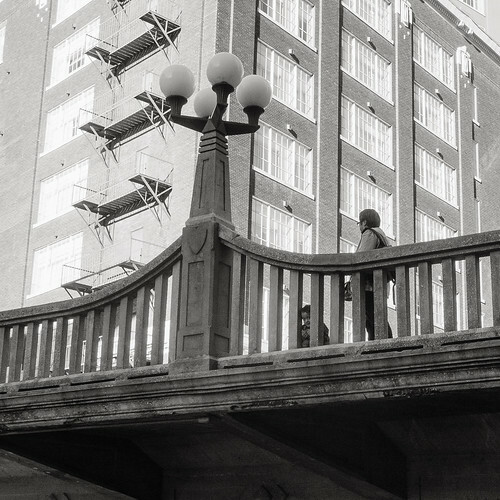 It was my first outing with my newly acquired Yashica Mat124G. 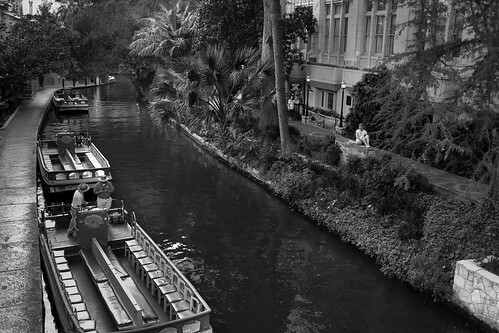 It was a Friday evening, and I wanted to shoot a roll to test out the camera. I walked my normal route and on the floor I saw a quarter; a 25 cents coin. The coin was facing up, and it was on the concrete sidewalk. I picked it up and put in my right pocket. For a split second I wondered how that coin ended up there. Then I went back to searching for photos to take. I took some photos, and being that a 120 roll has only 12 exposures, I was careful with my shots. Then I saw a man on the corner of the street. He was shirtless and was standing in front of a cardboard box; he must have been asking for money. I was on the other side of the street and thought about taking his photo from across the street. But I wanted to get closer. 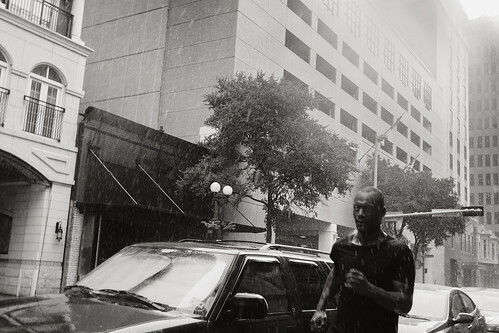 I crossed the street to be on his side, and right away he noticed me. Then I remembered I had a quarter in my pocket. 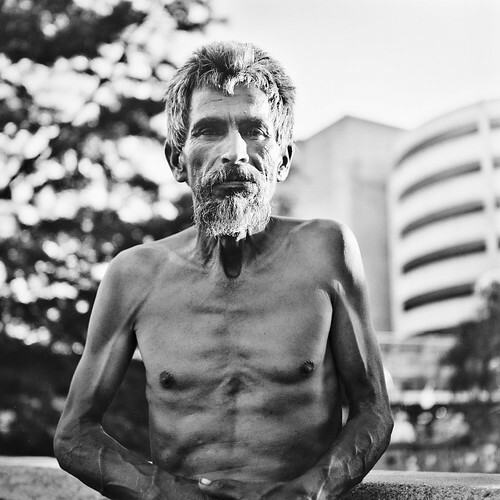 I got closer and asked him "I trade you a quarter for a photo" which he agreed to by opening his hand to accept the trade. I told him that I would take his photo first. Still trying to get used to the new camera, I did the best I could and took the shot. I wanted to take another one for safety, but my roll ran out. I reached into my right pocket and pulled out the coin and handed it to him. 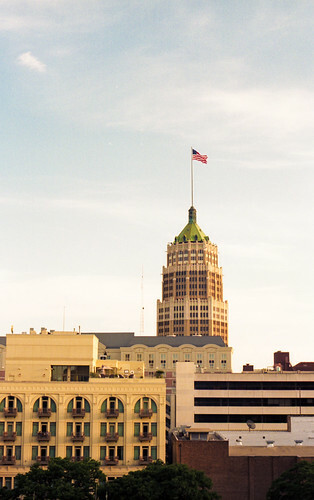 A Windy Day, a photo by Jesse Acosta on Flickr.